Exploring the length and the breadth of India during the stormy weather of the Indian monsoon is undoubtedly an experience of a lifetime when one can experience the true beauty of nature. When it comes to Places to visit in India during Monsoon, you have a wide range of destinations to choose from for a remarkable holiday. During the monsoons, the slopes and mountains get covered with the abundant greenery, the lakes flood with shimmering water, and the waterfalls turn glorious due to ample water supply to give you the best of Incredible India. If you are one of those people, who love the rain, then this is the best option for you to visit. 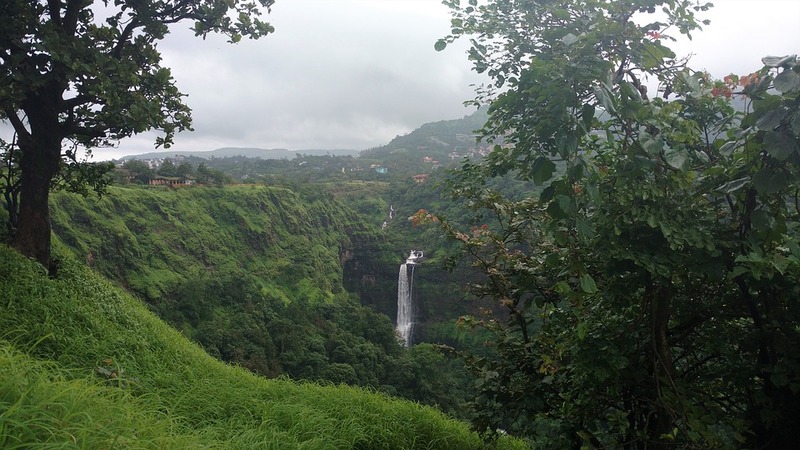 Amongst all the Places to visit in India during Monsoon, this can be one of the best options for the general lush green environment that is well complimented along with the presence of beautiful waterfalls is one of a kind view to experience. Significance: As the place looks absolutely fantastic in winter, you will be able to visit some famous places in Lonavala like Tiger’s Leap, Bhushi Dam, Della Adventure and more. When it comes to Places to visit in India during Monsoon, you cannot miss the name Kodaikanal in Tamil Nadu. Kodaikanal in the southern state of Tamil Nadu is a treat to the eyes during the monsoon days. During the monsoon, it offers the lovely environment that is full of water bodies like lakes as well as waterfalls as well as a green view of the ghats and the hills too. When it comes to doing fun and entertaining Things to do in India during monsoon, you have to choose the Andaman and Nicobar Tour Package. Consisting of around some 570 islands as well as spell-bounding wildlife and also thrilling water sports, the view is all set to amaze you this monsoon. Must have experience: Visiting the Havelock Island, Baratang, and Radhanagar beach will help you to get the experience. Significance: You can try lots of water sports over there and apart from that, the sunset and sunrise at the time are one of the best views to watch. Check this :Monsoons in the Andamans: How to be hippy and happy! India tourism during the rainy season is one of the excellent experiences. 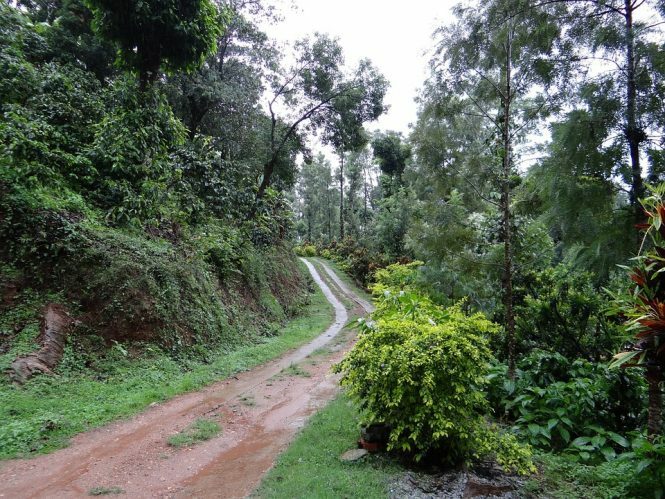 Coorg is one such place that is usually covered with the thick and dense cover of the natural flora and fauna. It is a romantic getaway that has an extensive variety of waterfalls, lakes as well as coffee plantations and a lot more. Must have experience: Abbey falls, Raja’s seat and so many stunning places are there that you should visit in a monsoon to experience. 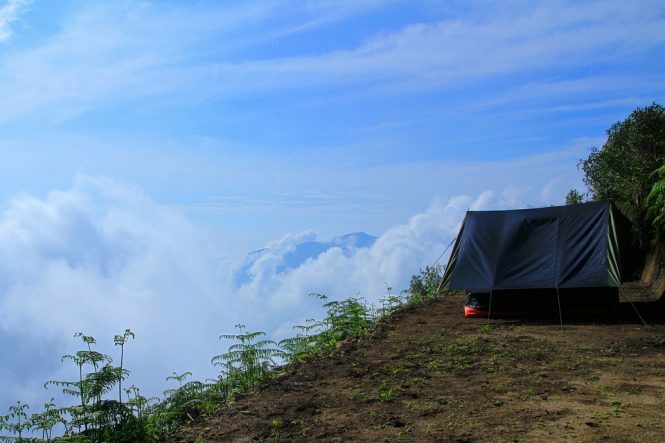 Significance: Doing some adventure sports in the season like trekking, mountaineering and camping over there will be a great experience. India tour packages during rainy season come at an affordable price as well. All people are typically aware of the landscape’s bounty that conquers in the southern states. Munnar is also a place belonging to Kerala that is not much less than the heaven as well as paradise in the country. Significance: The bright silvery mist, hills along with the tea gardens team up with the atmosphere and pleasant climate in order to offer you with a perfect experience of being one of the best holiday packages in India. There are ample amount of Places to visit in India during Monsoon, and amongst all, this is one of the excellent places to visit. This place is popular with the name of little Tibet. During the rainy season, the area looks fresh and mesmerising. Must have experience: You can indulge yourself in river rafting, admiring in flora and fauna. The Tibetan dishes like noodles, momo is one of the tastiest things to have. Significance: There is a spell of magic in the air of this place that should be considered as an excellent vacation option for all those brave hearts during the monsoon season. Leh & Ladakh lies near the Indus valley, at the far-flung corner of Northern India. During the rainy season, the place looks just mesmerising and fresh too. Must have experience: If you are in Leh and Ladakh, you cannot miss the fantastic activities like camping, safari in Nubra valley and Leh palace. 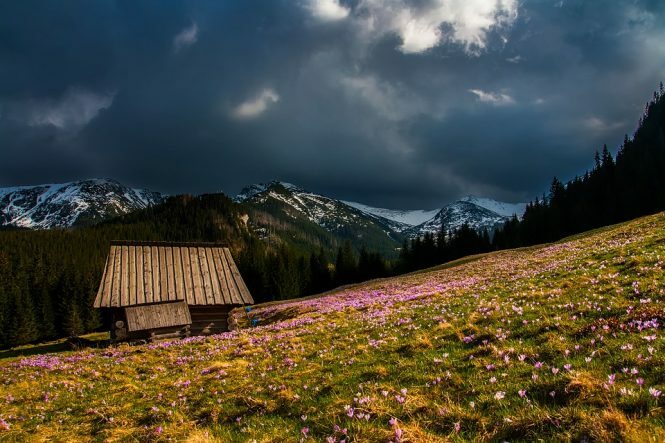 Significance: When you visit this area you will undoubtedly notice that it is bounded by two of the world’s most extensive mountain ranges and is surrounded by the subalpine forest. Some of the oldest and historic Buddhist monasteries are also present here like the Shanti Stupa. Amongst the Places to visit in India during Monsoon, this cannot be missed. The sparkling valley of Flowers offers you some amazing experience to grab during the rainy season in the west of Himalaya. It comes with mesmerizing and fresh scenic beauty. 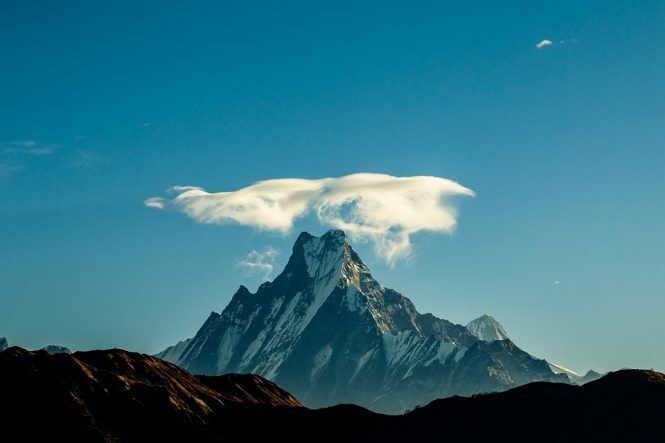 Must have experience: Trekking is one of the excellent things that you can do over there. Significance: This high-altitude Himalayan valley has around 300 different varieties of the alpine flowers which will appear to you as a bright carpet of colour. Must have experience: When you are in Goa, do not miss Butterfly Conservatory and go on a Romantic Mandovi River Sunset Cruise. Significance: The Dudhsagar Falls and also the acclaimed spice plantation in Savoi are the finest during the monsoons. 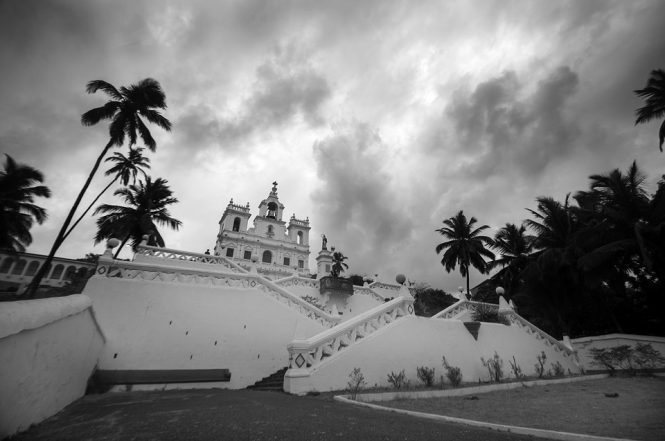 Take an evening boat cruise up the Mandovi River from Panaji and enjoy Goa’s historic character-filled buildings. Periyar is one of the most well-known national parks in southern India that extends around the banks of a vast artificial lake. This is place among the list of Places To Visit In India During Monsoon is recommended to visit for people who love to explore wildlife during the best possible weather in the country. Must have experience: Regarding weather, this is an excellent time to visit the place to have the experience of beautiful Periyar National Park. Significance: This Park is known for its beautiful elephants, and you can take the 30-minute elephant rides through the jungle. Must Read:9 Monsoon destinations you will never want to come back home from. There are ample amount of places to visit in India during Monsoon and amongst all, Shillong is one of the most excellent places. Popularly referred to as the ‘Scotland of East’, Shillong is the fitting evocation of exclusive natural beauty. Must have experience: During monsoons, you will get the witness of wind whispers through luxurious forests here, and the land is rhythmical of music and full of life. Significance: Located in the rippling pine-covered hills, Shillong relishes the milder climatic condition all through the year. 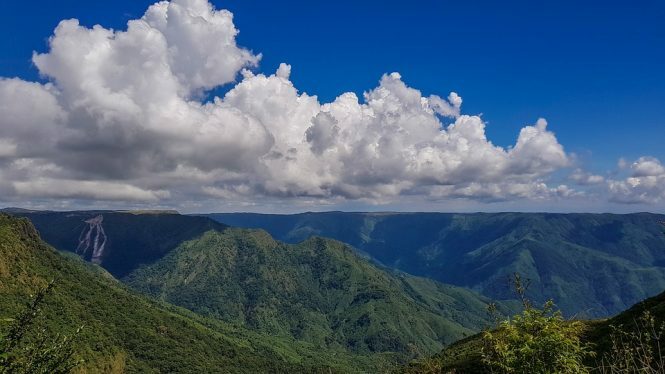 Amongst ample beautiful places to visit in India during monsoon, this is one of the most beautiful destinations, tucked at the height of 6,000 feet above the sea level. 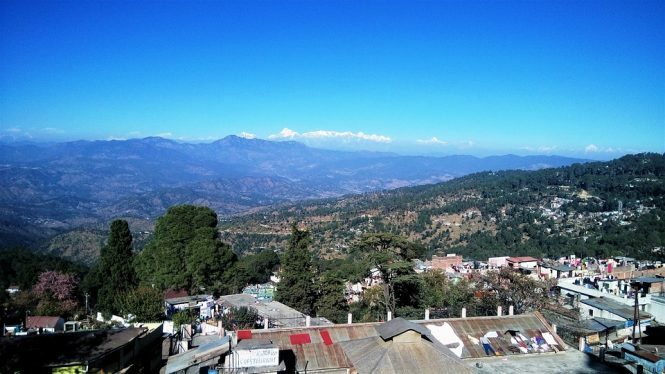 Among the beautiful Kumaon hills, this lovely little town has forever held its old world charm. Among the beautiful places to visit in India during monsoon, this is named as one of the stunning places as well. You can get an outstanding view of the city of Udaipur and relish the rain at the same time if you visit this place during monsoon season. Significance: You can relish a camel safari here or take a stroll along a pristine lake like the Pichhola Lake which is surrounded by the Aravalli hills at the backdrop. Located about 43 kilometres from the capital city of Delhi, in the Gurgaon district of Haryana, it is an industrial town, but visiting in July to September will be a great time. Must have experience: You will be able to watch some fantastic places like Lohagarh farms, NeverEnuf garden and you can also do Jungle adventure as well. 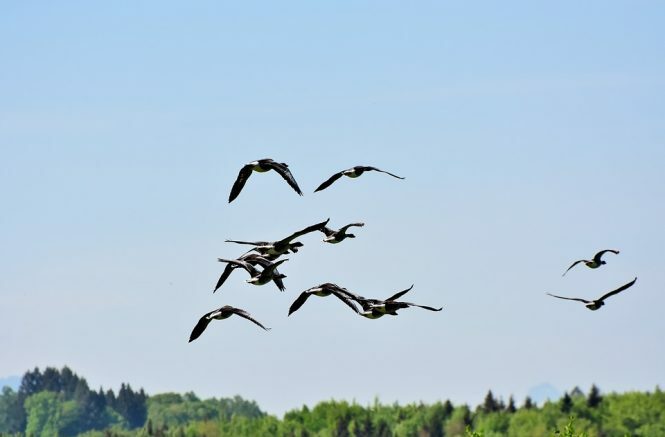 Significance: This place is home to a massive variety of landscapes and greenery that is a fantastic sight to enjoy along with watching the migratory birds. Kerala is one of the top-notch names in the list. 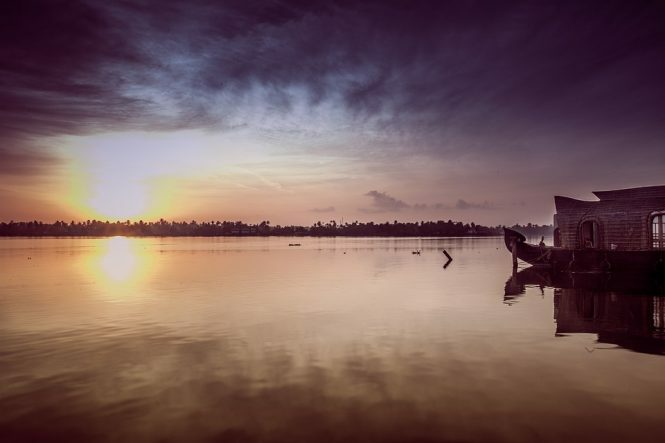 Check out the Kerala Tour Packages and Enjoy the most perfect hill stations in India along the entire coffee and tea plantations as well as extraordinary opulent greenery as well. Must have experience: Indulging yourself in the houseboat will be one of the excellent things over there or else, watching the entire city from the remarkable lighthouse is another fantastic thing. 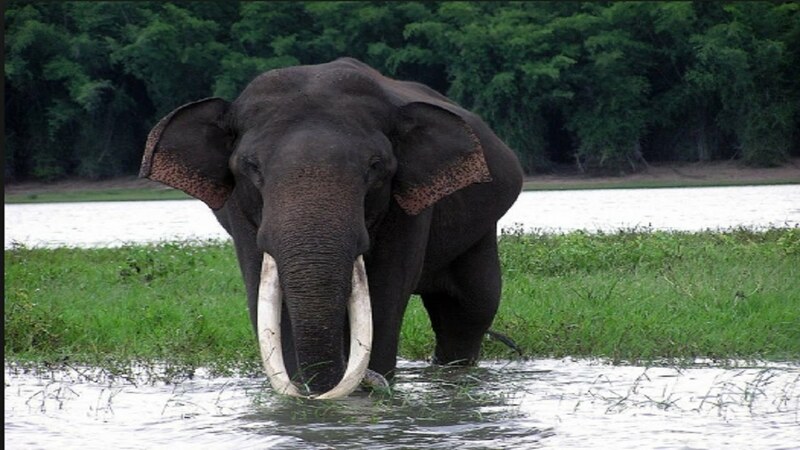 Significance: Kerala has the best wildlife sanctuaries as well as national parks in India with a variety of plant and animal life which gives unique features to Kerala. Amongst the beautiful places to visit in India during the Monsoon, Himalaya is one of the prominent places to visit. Snowcapped mountain peaks running through Kashmir have earned the state the name ‘Jannat’ (paradise) or heaven. 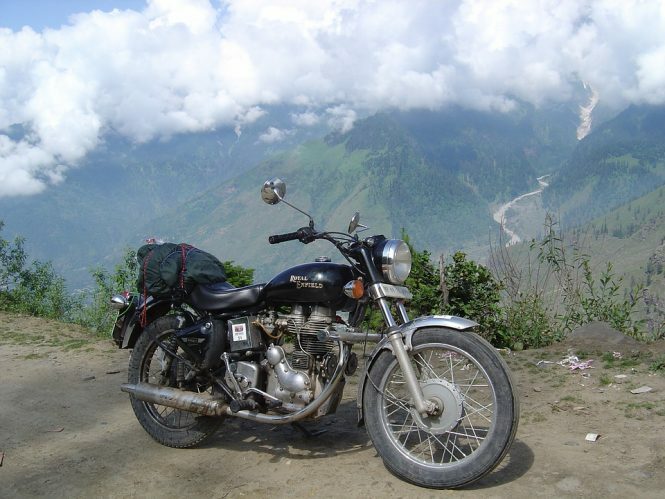 The Himalayas in Uttaranchal are also attended or pilgrimage, adventure and holiday. Must have experience: You can do trekking and mountain biking in Paro Taktsang. Significance: The Himalayas have also resulted in beautiful Kashmir turning into a significant hub for mountaineering and trekking. 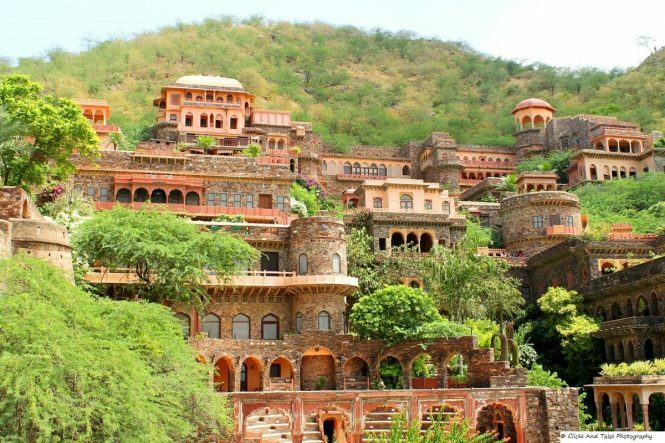 Neemrana Fort is one of the fascinating places during the rainy seasons. 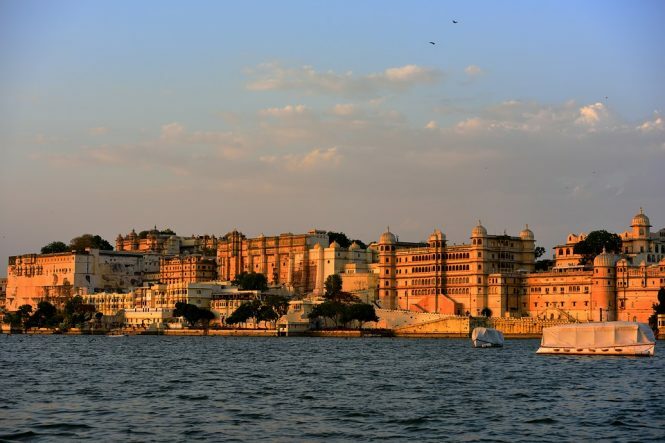 Besides sticking to the time and also the season in which you decide to visit this attractive piece of art and culture, this is one of the most beautiful places which you can include in your monsoon travel package in Rajasthan. Must have experience: A high drive in those high-class vintage cars is a one of its kind of experience. 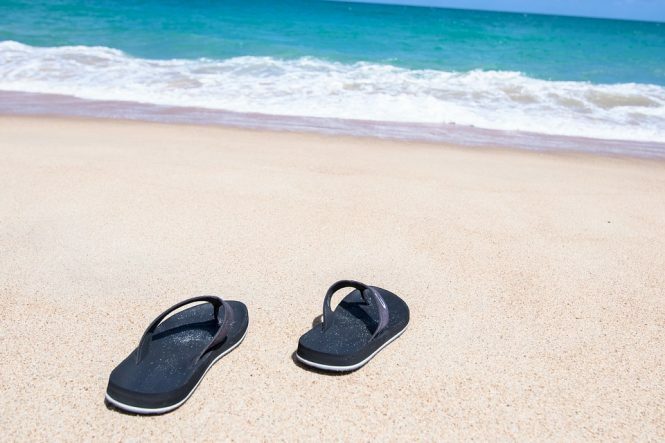 Significance: You can relish numerous outdoor activities during this time, such as romantic walks on the beachfront with minimal tanning, swimming in the waters. 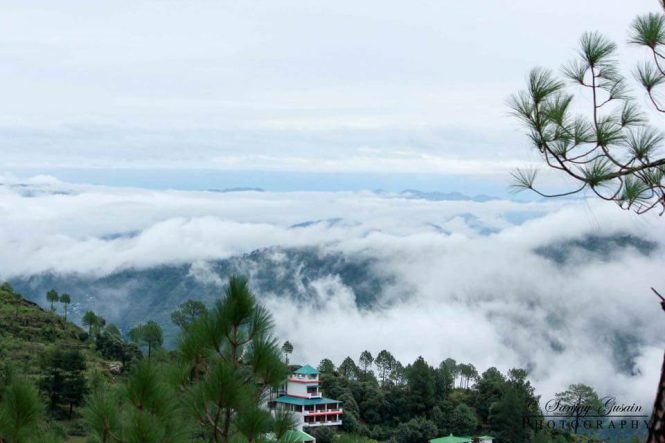 Lansdowne is the small hill station in the Garhwal region of the state of Uttarakhand, and it provides you with a chance to walk down the gorgeous green surroundings with tall trees. The stunning beauty after rain is just worth watching. 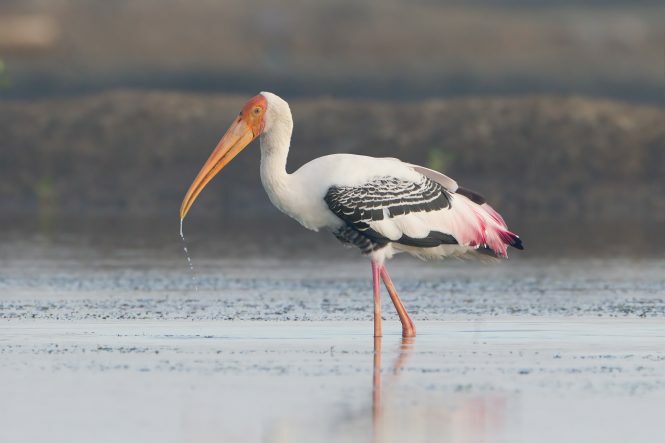 The euphonious chirping of the birds in the season of the monsoon is a perfect delight, and the Sultanpur Bird Sanctuary is the most unusual place where you would get an experience of a similar kind. Must have experience: Watch the beautiful flora and fauna over there. 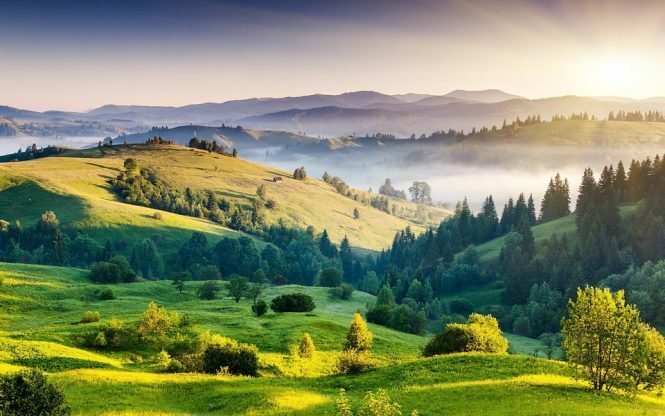 Significance: This place has some remarkable areas of scenic beauty, and so you should not forget to pack the cameras before leaving for this beauty. 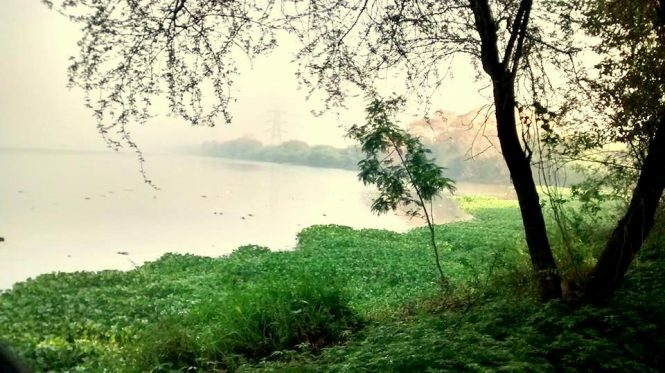 Situated within the short distance of 15 kilometres from Delhi, the Okhla bird sanctuary is a place which is embellished to an all new level after it rains in the rainy season. Must have experience: Indulge yourself watching the beautiful species and picturesque beauty. Significance: This is also the best time to visit the famous scenic sites of the place. These are amazing places to travel during rainy season.